Show or hide hidden files. Is there a better alternative to Hisiblen? Is Hisiblen really the best app in System category? Will Hisiblen work good on macOS 10.13.4? 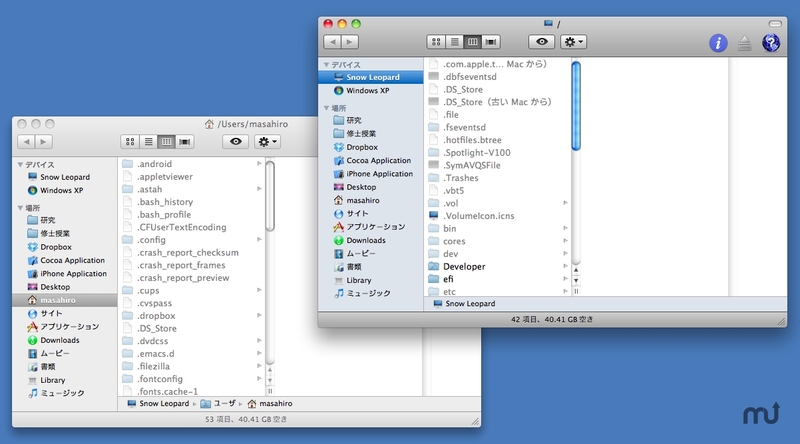 Hisiblen lets Finder.app show or hide hidden files whose name starts with '.'. If you would like to edit or view system files, this application help you much. Available to show hidden files. Available to restore Finder's state and position. Hisiblen needs a rating. Be the first to rate this app and get the discussion started!